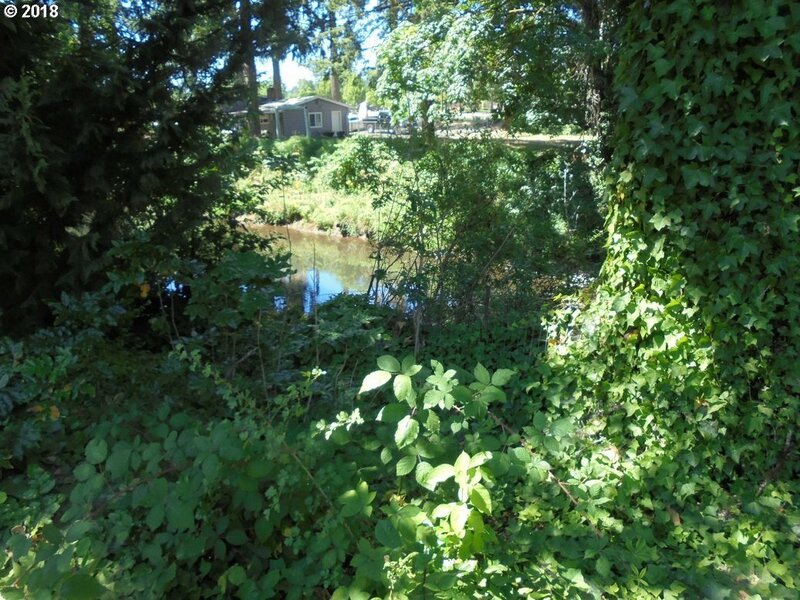 Riverfront property on .45 ac at edge of city. 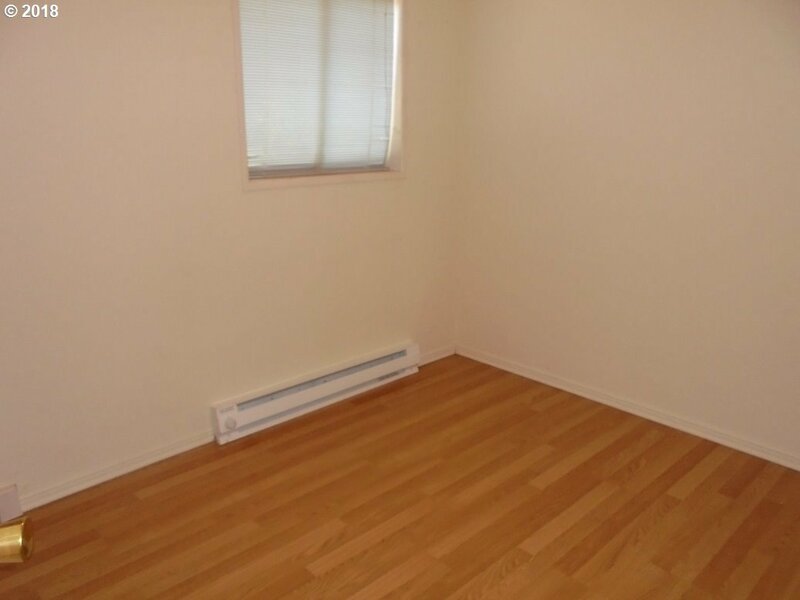 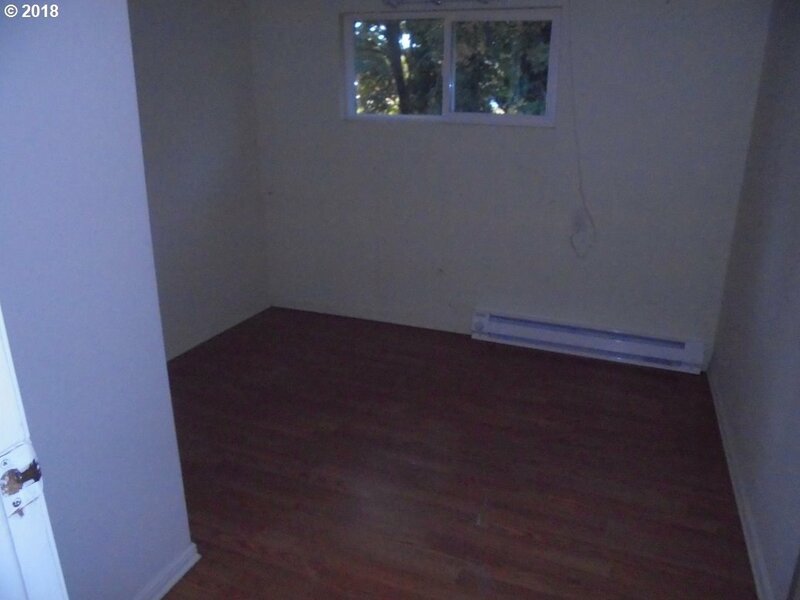 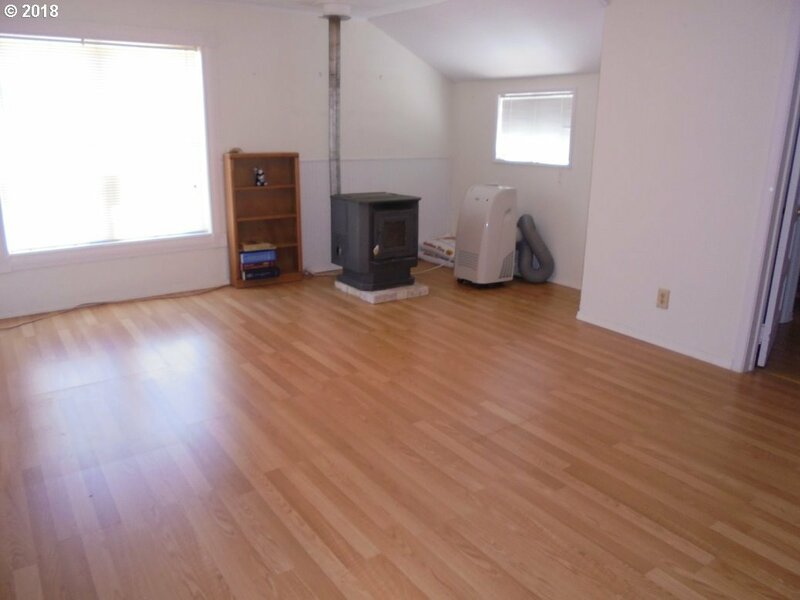 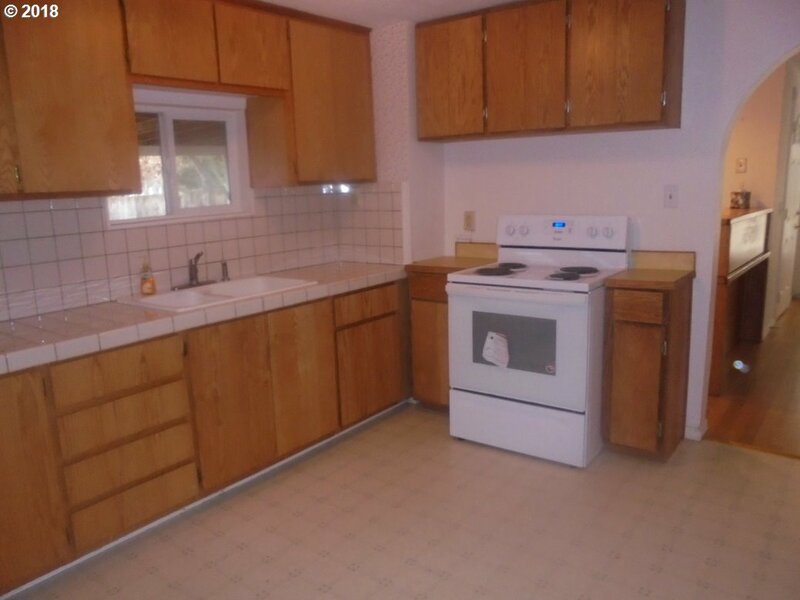 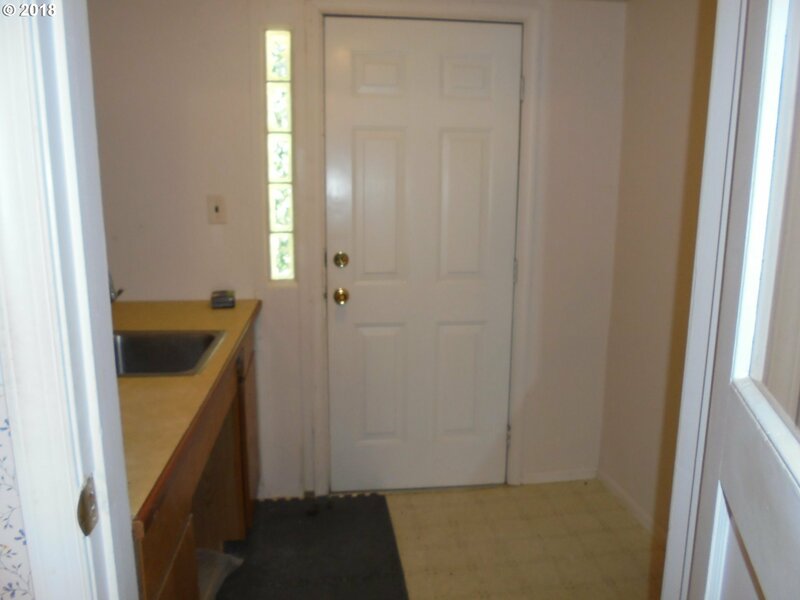 Well maintained 4 bedroom or 3 with den or office. 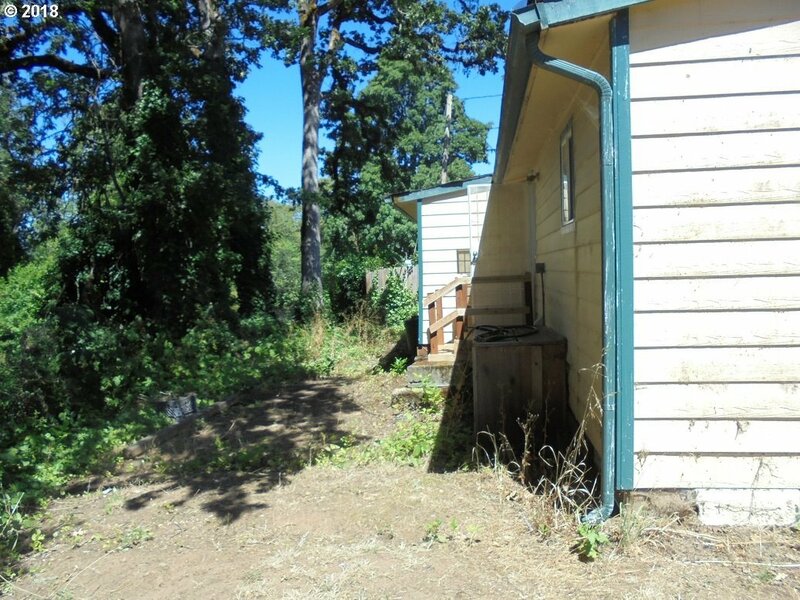 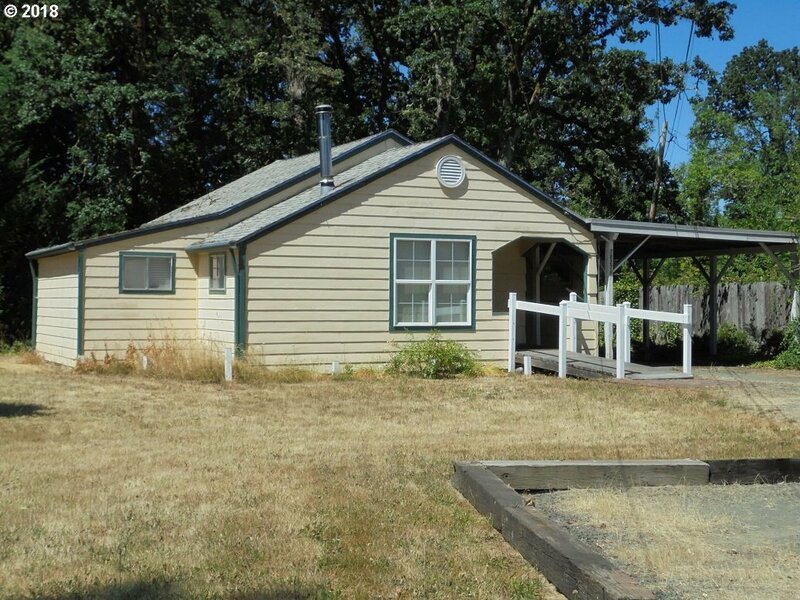 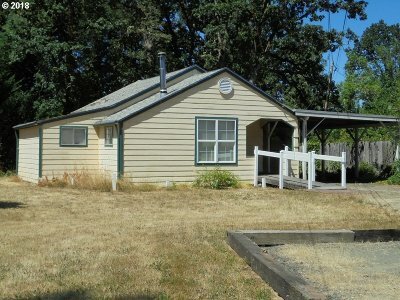 Attached carport, extra parking or RV, rear property porch steps & rail. Easy 1 level access with ramp at front door. 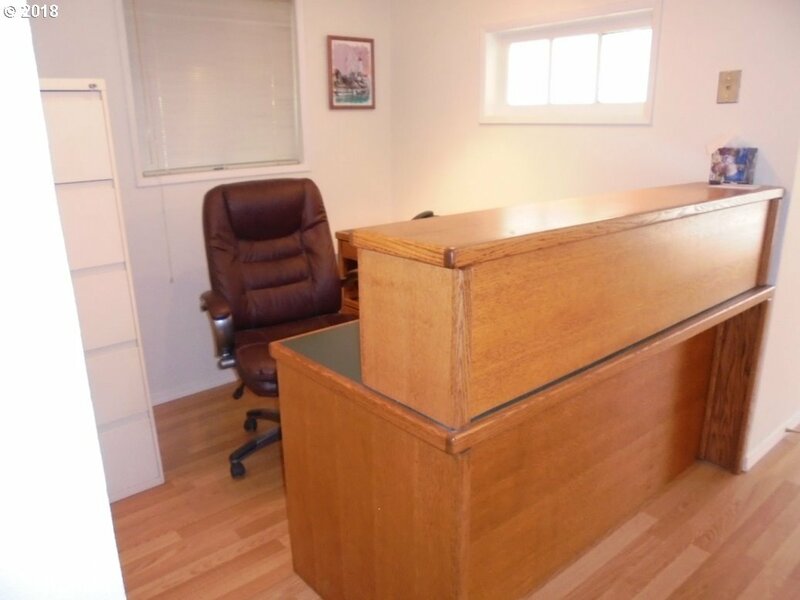 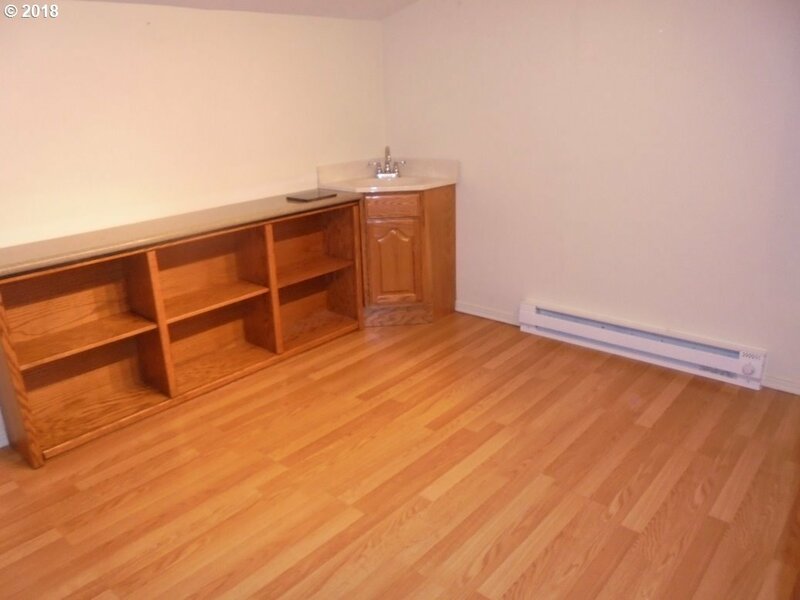 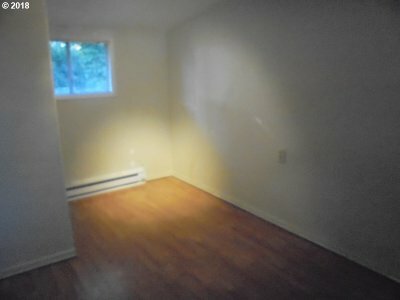 Desks and built-ins stay. 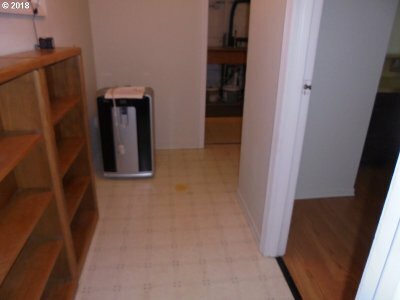 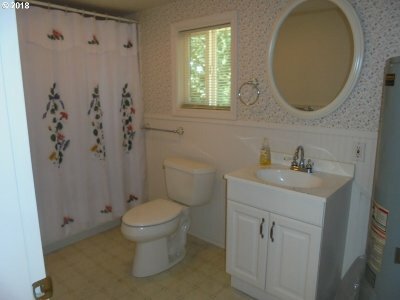 Separate utility room (currently has sink where w/d would go). Newer vinyl windows.